World-class, innovative research that advances knowledge in education, generates real-world impact and achieves excellence in research. 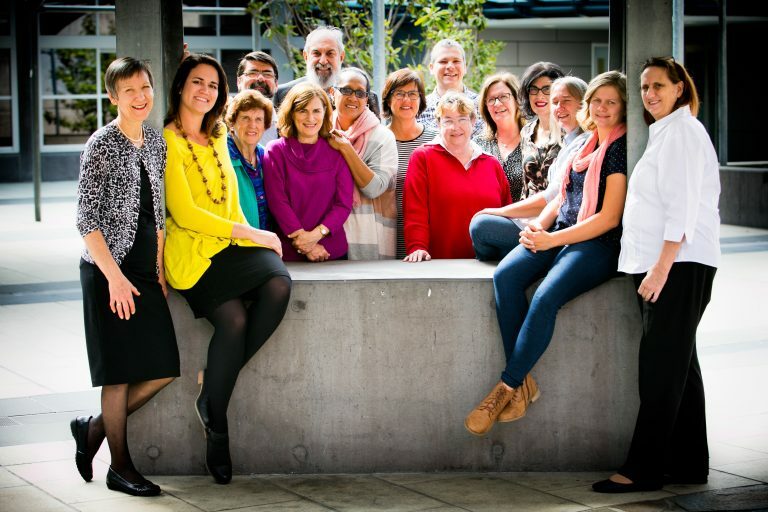 Professor Suzanne Carrington is Director of Program 2 of the Autism CRC (Cooperative Research Centre for Living with Autism), the world’s first research centre of its kind. Program 2 focuses on supporting students with autism spectrum during school years. 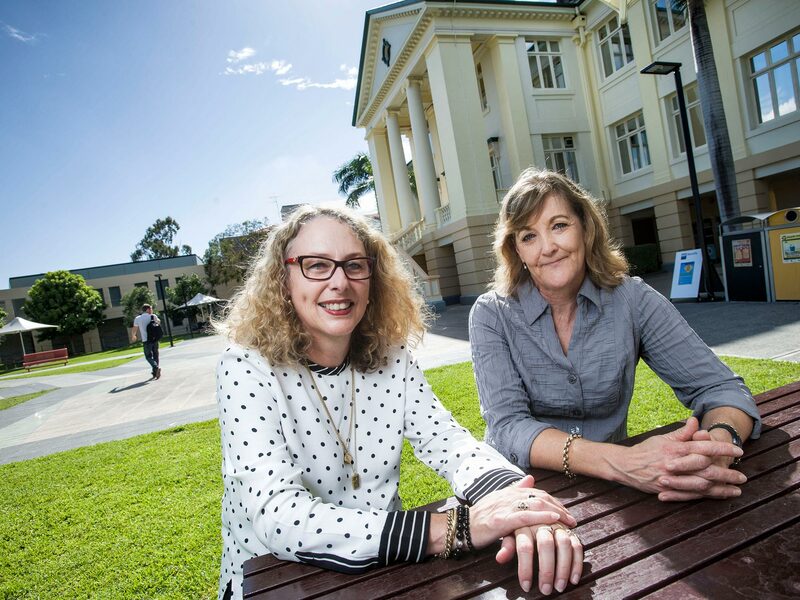 Associate Professor Beth Saggers is an active research participant in this program, currently leading a project to develop a model to support the needs of young children with autism spectrum disorder in rural and remote communities. Education research at QUT has been awarded the highest number of Discovery Early Career Researcher Awards in the field of education of any university since the scheme’s inception. 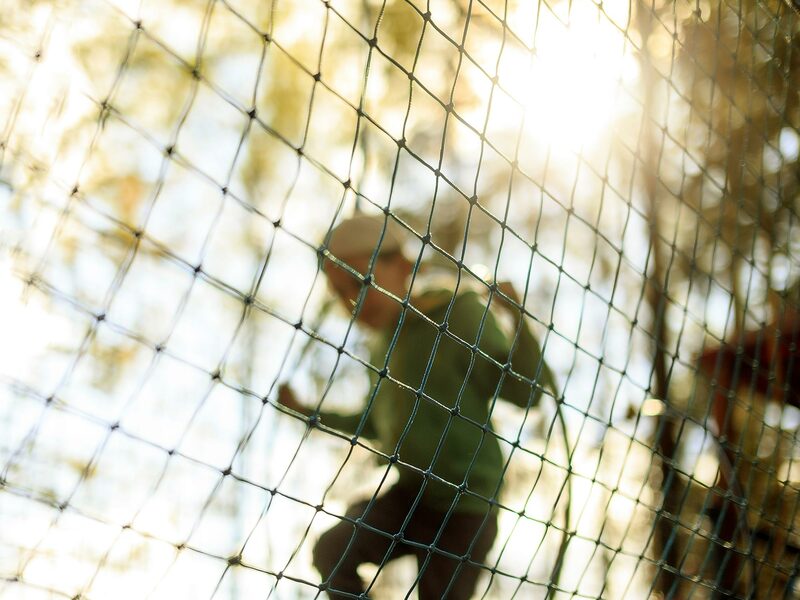 Since 2016, the faculty has received more than $1.5 million in funding, including $377,000 for Dr Laura Scholes’ research project looking at challenging masculinities associated with boys’ failure in reading. 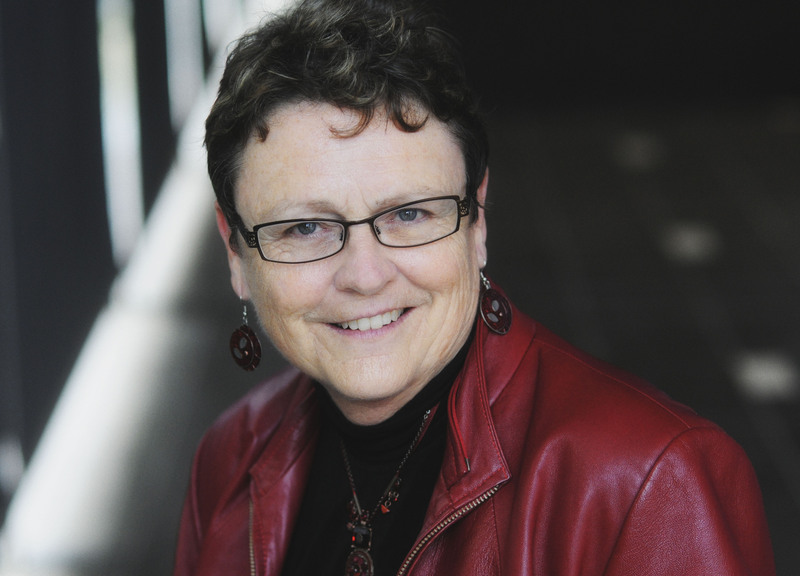 Professor Marilyn Campbell was appointed as a member of the Queensland Government’s Anti-Cyberbullying Taskforce in 2018. The appointment is an acknowledgement of Marilyn’s prolific research and expertise in the effects of bullying and cyberbullying. 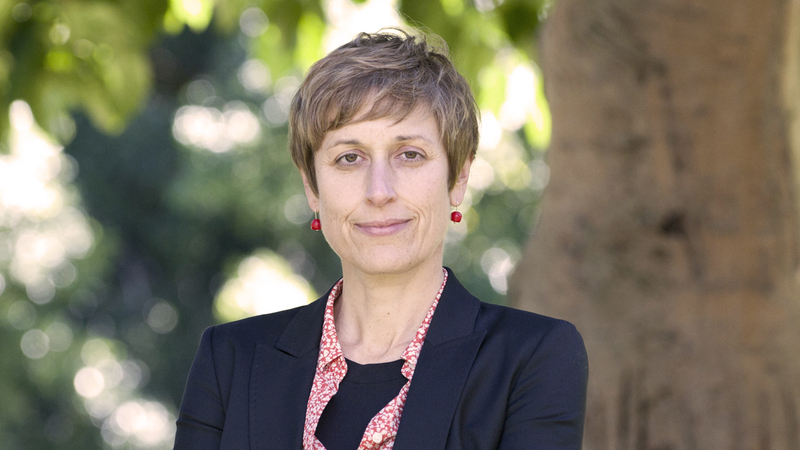 Professor Linda Graham was one of 140 distinguished researchers appointed as a member of the Australian Research Council’s new Excellence for Research in Australia Evaluation Committees in 2018. Linda’s membership on the Education and Human Society Committee acknowledges her outstanding research, expertise and reputation in the field of inclusive education. 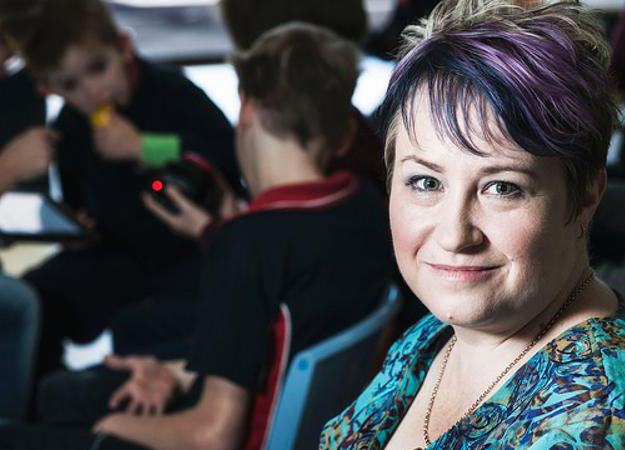 Funded by the Ian Potter Foundation, Associate Professor Sonia White collaborated with researchers in optometry and vision science to investigate how vision can affect a child's ongoing learning. 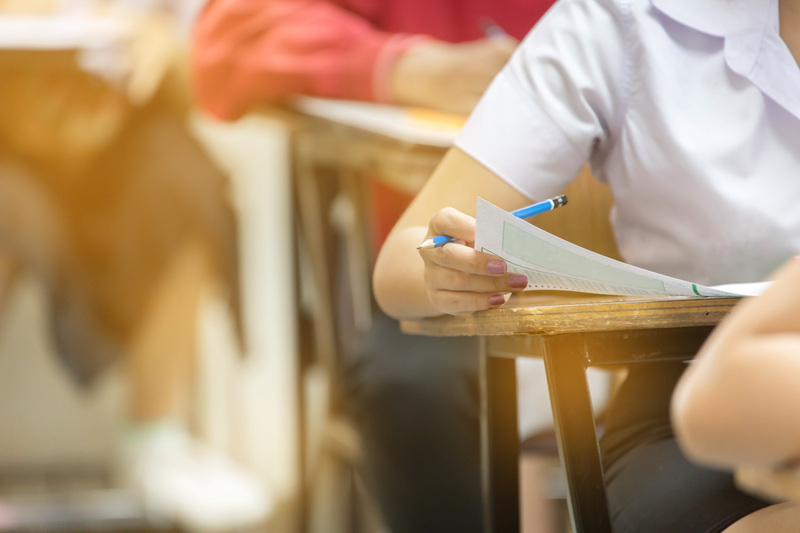 Results showed that 30 per cent of Year 3 students tested had uncorrected eye problems that could affect their NAPLAN performances. A follow up project funded by the Lord Mayor’s Charitable Foundation trialled vision intervention in six primary schools and showed a marked increase in reading level and greater classroom participation. Associate Professor Alberto Bellocchi’s research aims to improve high school students’ relationship with learning science. 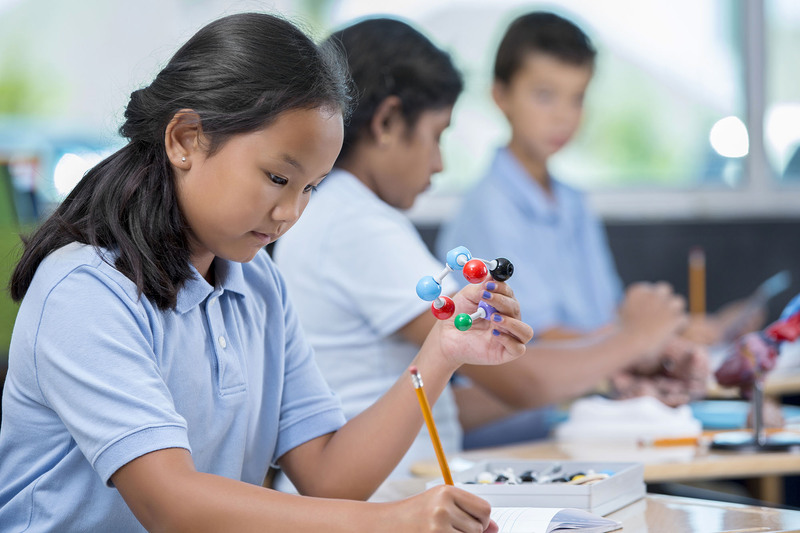 His project, funded through an Australia Research Council Discovery Early Career Research Award, examines the relationship between students’ and teachers’ social bonds and science learning. Alberto is working with two state high schools on the project, and has developed practical methods to help students and teachers foster effective bonds to enhance science learning. As the faculty’s Entrepreneurship Leader, Dr James Davis collaborates closely with students, schools, government and business to build entrepreneurial thinking into teaching and learning. James’ work will help teach young people the resilience to live in an uncertain future, and the skills to innovate and find solutions to problems that matter. His range of professional development offerings will help teachers incorporate entrepreneurial thinking into their teaching. Dr Judith Howard’s research aims to develop a framework to assist schools dealing with issues of complex childhood trauma. Through her training seminars, consultancy and online professional development modules, Judith has been encouraging schools and teachers to adopt a neuroscience-informed approach to the behaviour management of students who have suffered complex trauma. 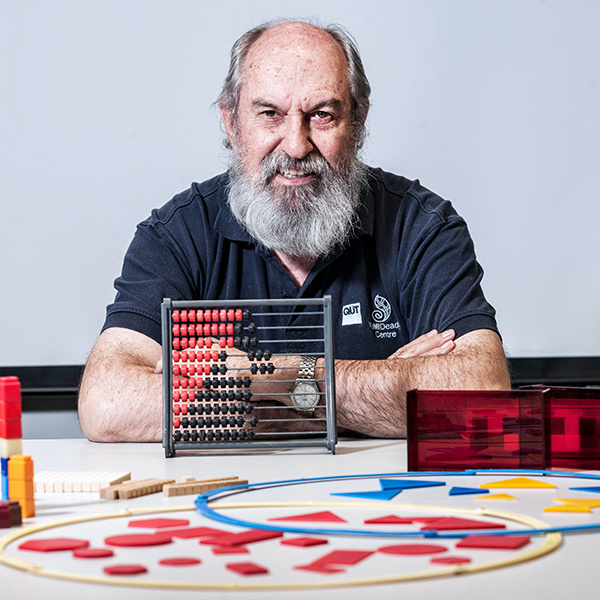 The YuMi Deadly Centre delivers its maths programs in partnership with more than 270 schools to enhance teachers’ capacity to teach Indigenous students and students’ general understanding of mathematics. 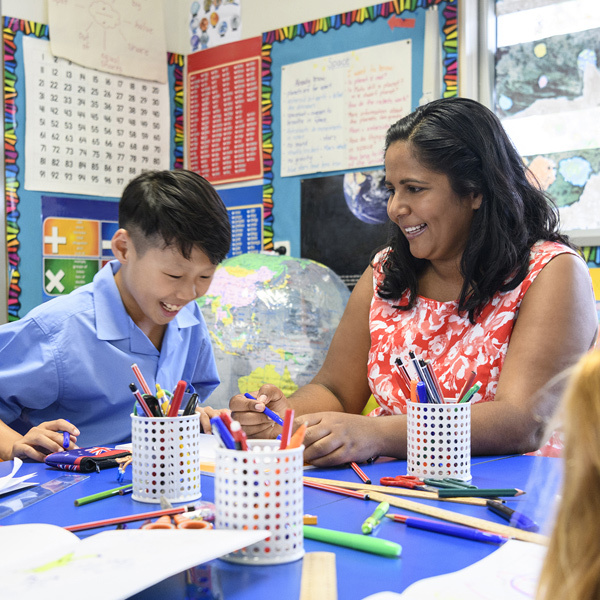 An impact evaluation between 2010 and 2016 showed the program improved teachers’ pedagogy; students’ engagement, understanding and performance of maths; and schools’ overall achievement in mathematics. 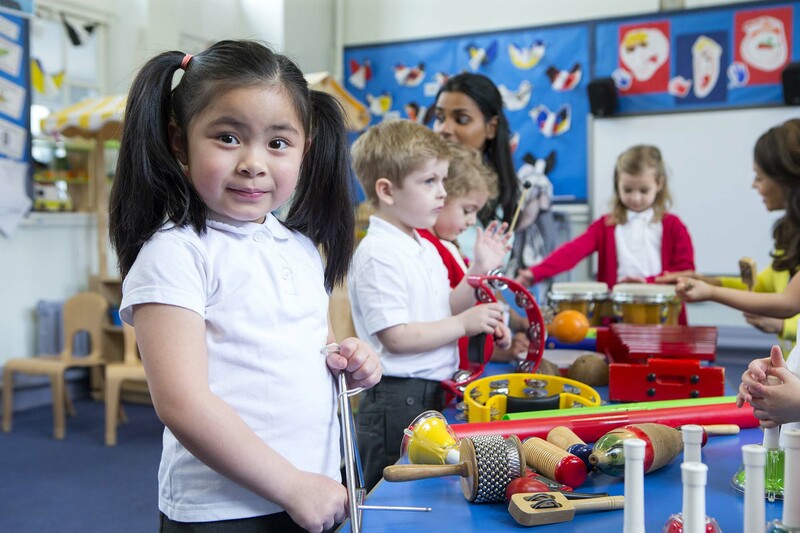 Dr Kate William’s Rhythm and Movement for Self-Regulation (RAMSR) intervention aims to support young children’s attentional and emotional regulation skills, mental flexibility, inhibition, and working memory in a fun and engaging way. Her blog provides early childhood educators with free access to the RAMSR program materials. Dr Jill Willis developed online resources to help teachers and schools design quality assessment amidst changes to curriculum, standards and systems. 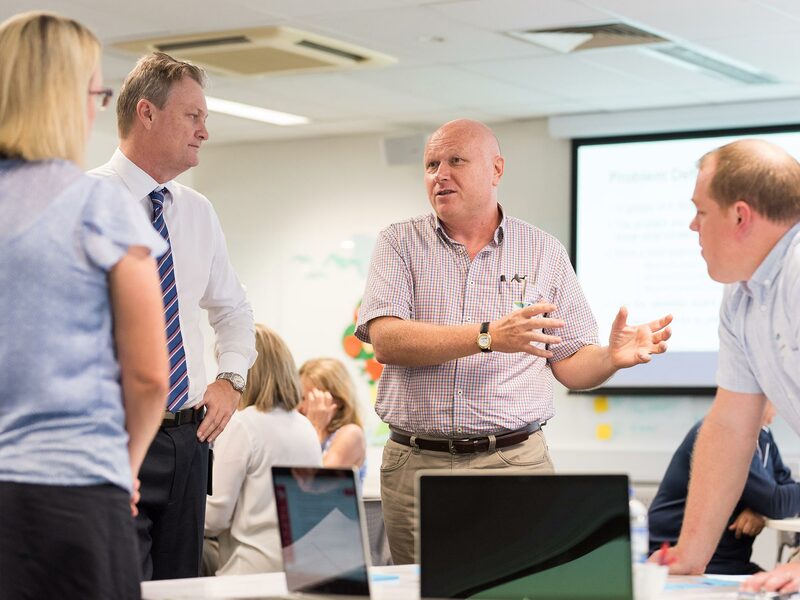 Strengthening Student Assessment was funded through a Queensland Government Education Horizon grant. 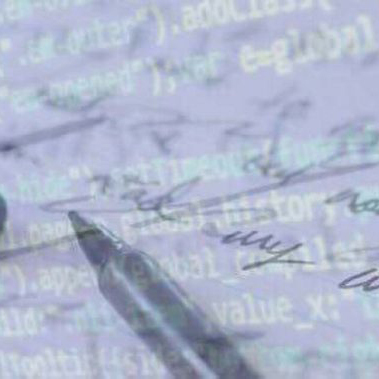 It aims to give schools and teachers the skills to design assessment that will inspire students to demonstrate their learning progress and make plans for new learning. This work stems from Jill’s research project on the need to take a student-centred approach to assessment design. 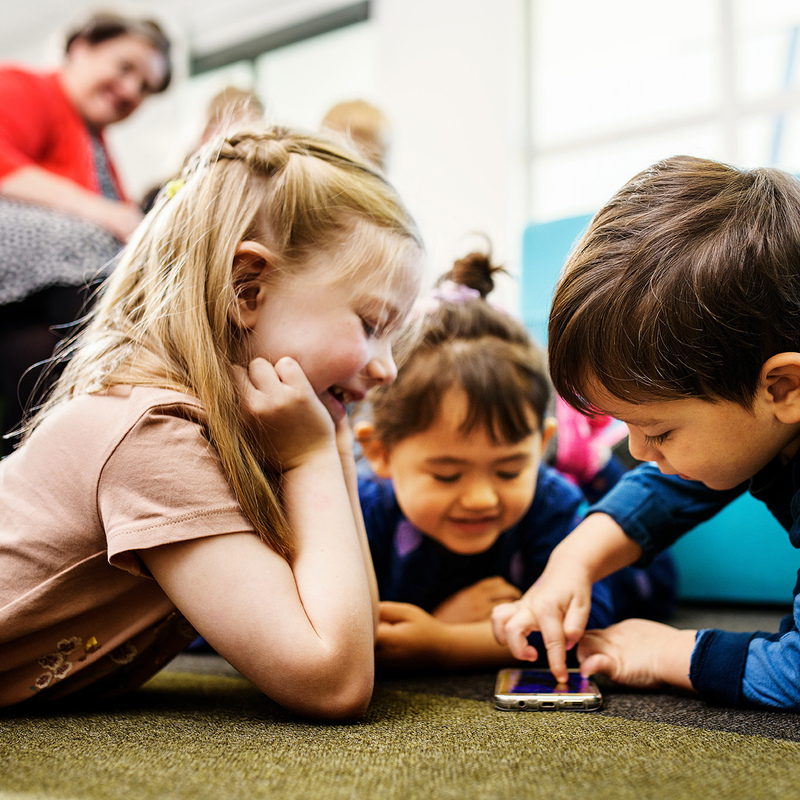 Australian Research Council (ARC) College of Expert member and former ARC Future Fellow Professor Susan Danby is investigating young children’s experiences of mobile technologies in home and school contexts. In an increasingly digital world, Susan’s research will make significant impact on policy and practice. 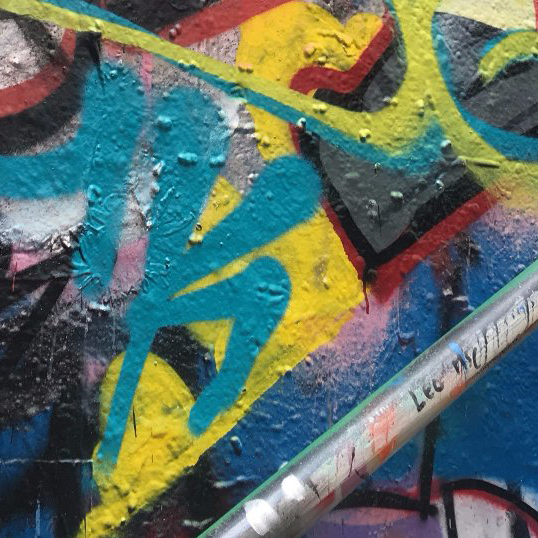 Her research analyses the everyday social and interactional practices of children with digital technologies, showing their complex and competent work as they build their social worlds at school, home and in communities. Conduct world-class, innovative research that makes a positive and real impact on education policy and practice. Be part of a supportive, collaborative and intellectually-rich research culture. We have an outstanding record of securing competitive funding and delivering commercial research. 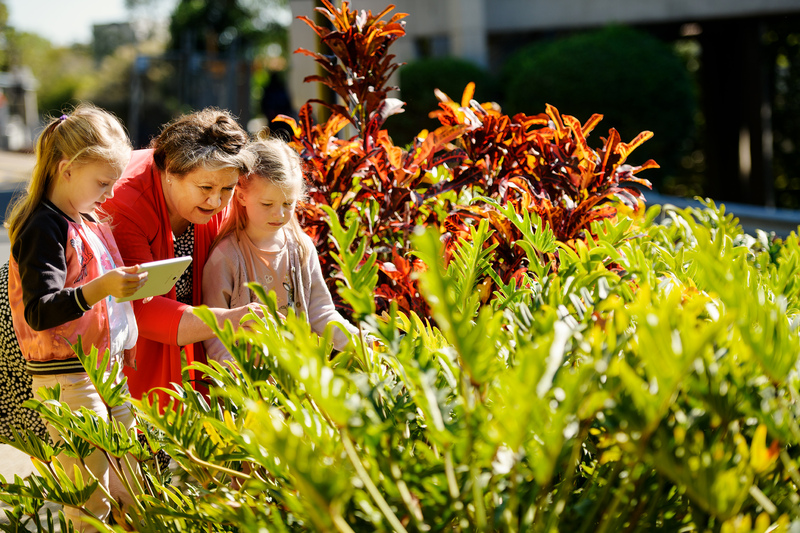 Our research quality is rated above world standard for all fields of research in education in the 2018 Excellence in Research in Australia assessment round. Consistently in the top 2 universities in the Australian Research Council schemes for Education. Highest number of Discovery Early Career Researcher Awards (DECRA) in the field of Education since the scheme’s inception. Our staff are award-winners who produce real-world outcomes and are at the forefront of education research. Browse a range of books and journal articles by our education experts.